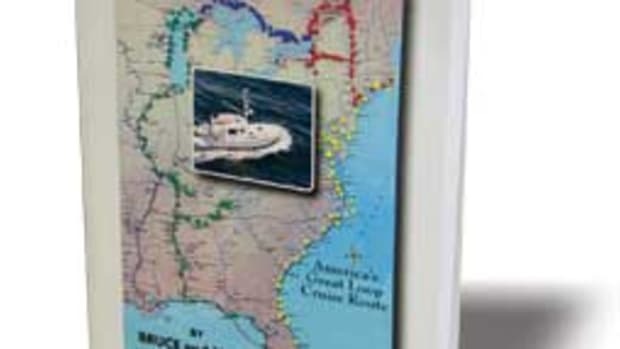 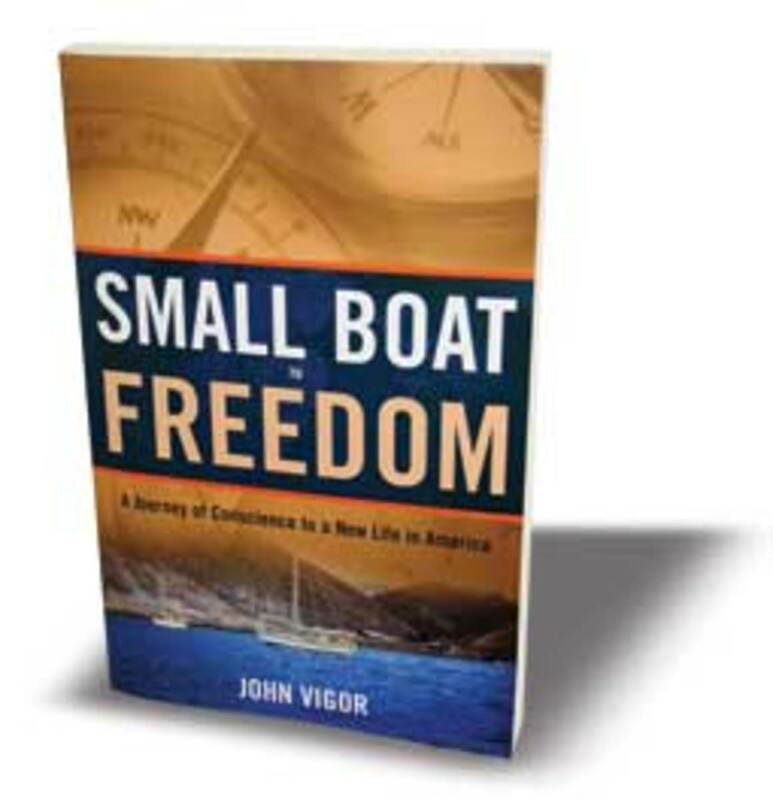 The paperback version of journalist John Vigor&apos;s "Small Boat to Freedom: A Journey of Conscience to a New Life in America" relaunches a biography originally published in 2004 (2011, Sheridan House, $17.95). 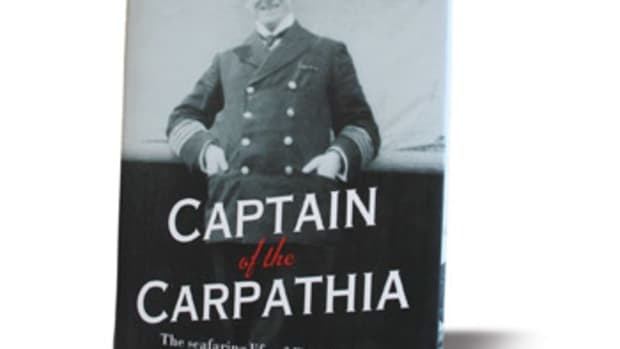 The author emigrated from England to South Africa with his family at age 13 and built a career as a newspaper reporter, photographer and columnist. 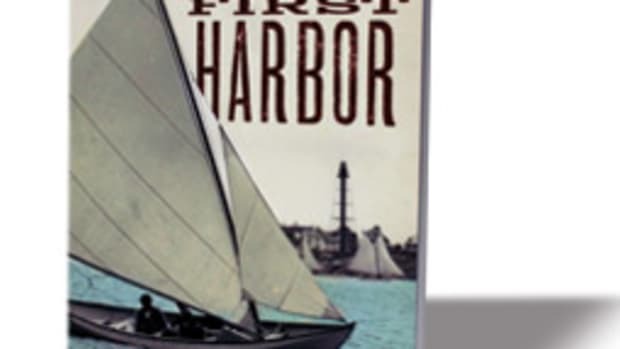 Married with three sons, Vigor, who is white, grew increasingly uncomfortable with his country&apos;s clampdown on freedom of expression and the second-class citizenry of non-whites. 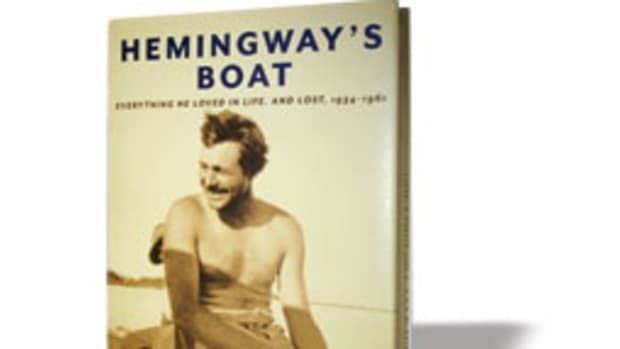 In 1987, he decided to sail away with his wife and 17-year-old son aboard his Performance 31, Freelance. 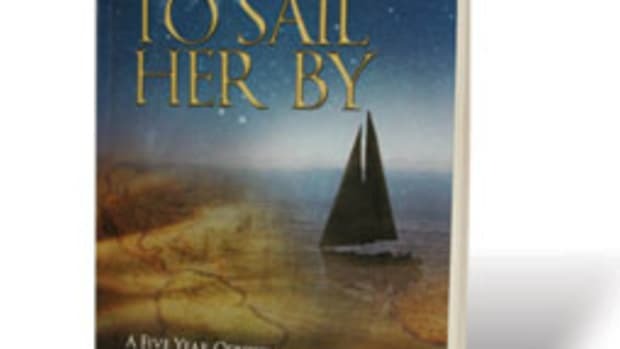 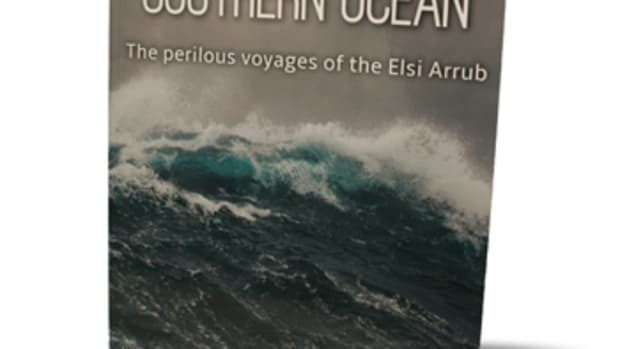 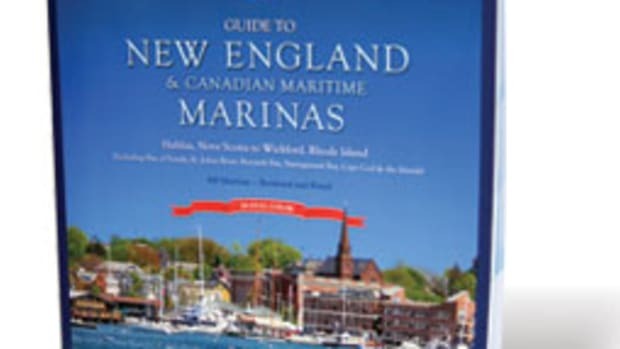 The story chronicles their voyage from Durban past the treacherous "Cape of Storms," around the Cape of Good Hope and across the Atlantic to start a new life in the United States. 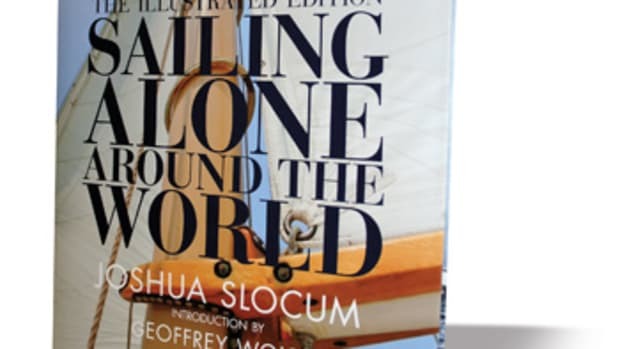 Vigor now lives in Washington, where he and his family sail Puget Sound.